Visitors to the display gardens at the farm will see Alliums highlighted in many attractive plant combinations. 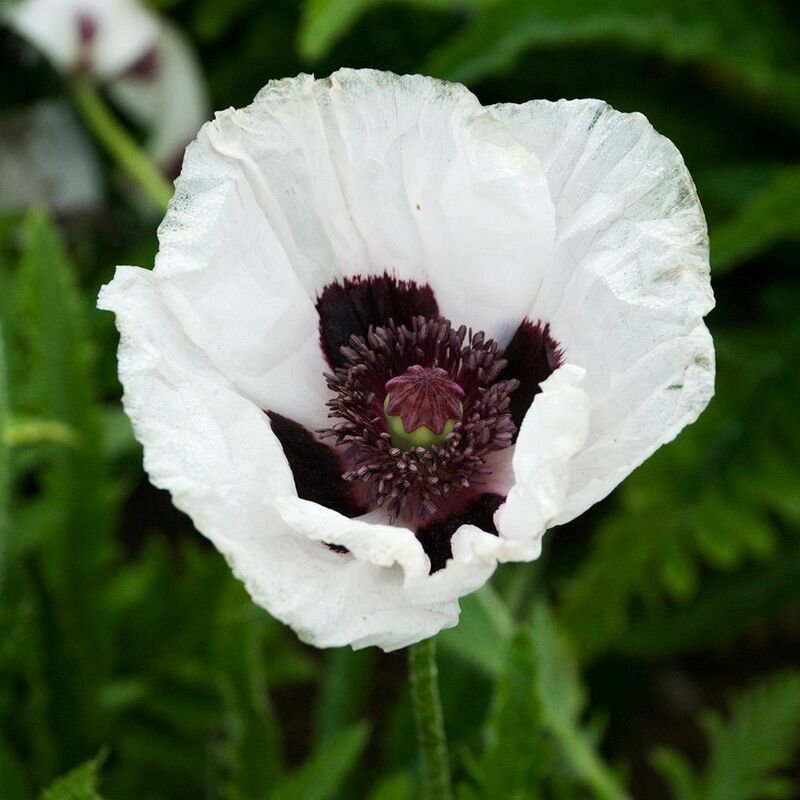 Oriental Poppies make a particularly dramatic partner; others that we favor include Achillea, Alchemilla mollis (Lady’s Mantle), Bearded Iris, Nepeta ‘Walker’s Low’, Slavia ‘May Night’, and Stachys ‘Big Ears’. 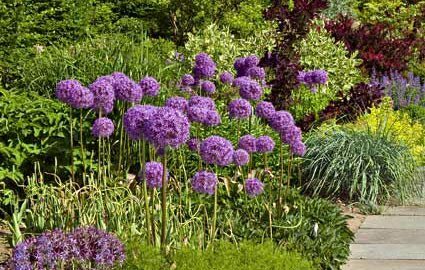 Because the leaves of larger Alliums tend to fade away just as their distinctive flower heads are at their peak, we often plant the bulbs behind or among perennials in the first or second row of a border. 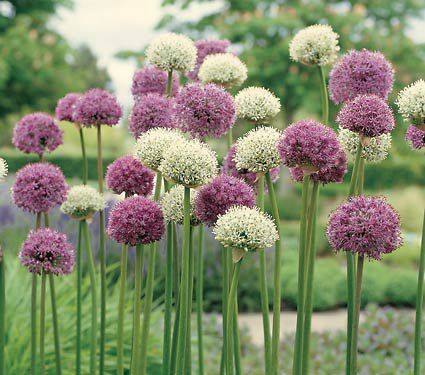 The Alliums’ slender stems rise above the fresh foliage of the perennials, and their flower heads appear to be floating. Alliums prefer full sun and need good drainage, especially in the winter; given the right spot, they will provide years of pleasure. Another plus: both deer and rodents find them distasteful. 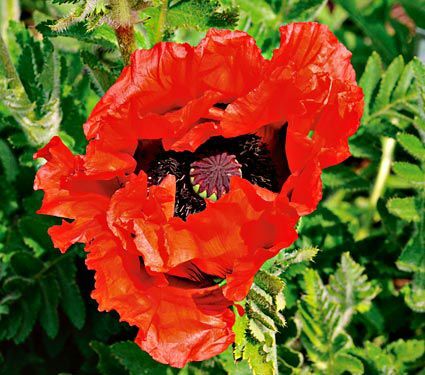 Now is the best time to choose Oriental Poppies to glorify your garden borders next summer. 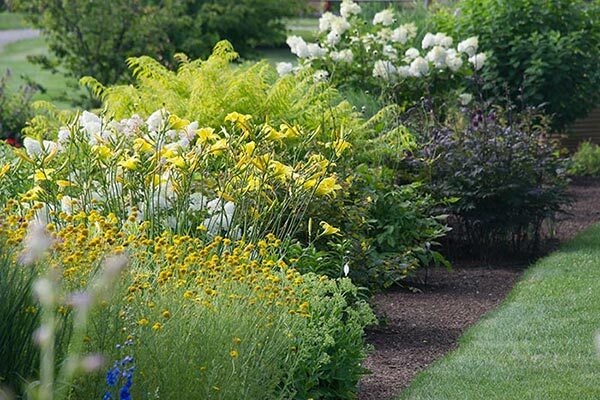 After their blossoms fade, the hairy, sold green foliage goes dormant, so plan to fill the gap with annuals such as Cosmos or Nicotiana, or with tropicals such as Daylilies or Shasta Daisies, Yarrow, and other cottage-garden stalwarts. Georgia O’Keeffe celebrated fiery orange-red Oriental Poppies in one of her famous paintings. Since then, a breeding bonanza has made other enticing colors as well. 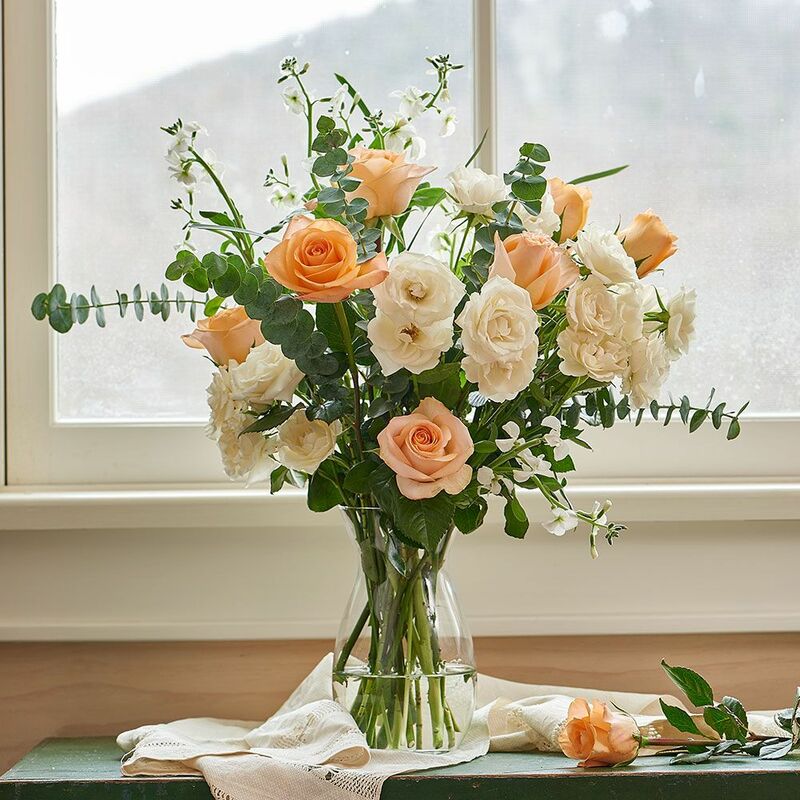 Intensely saturated hues, including brilliant oranges and reds, are still popular for their powerful impact, but new varieties also offer subtle effects with pastel blooms in pinks and soft salmon, warm whites, or vibrant shades of plum and purplish pink. 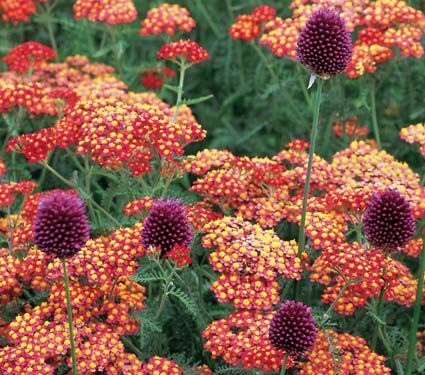 This easy-care, long-lived perennial looks equally at home in cottage gardens or perennial borders. 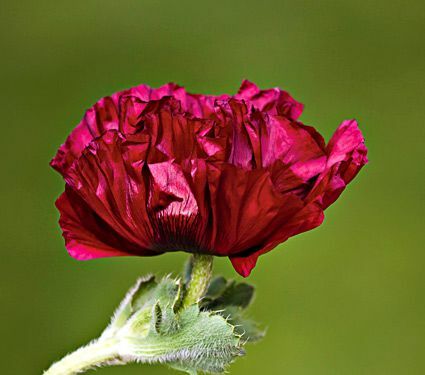 Plant your Poppies in full sun and well-drained soil as soon as possible after they arrive. 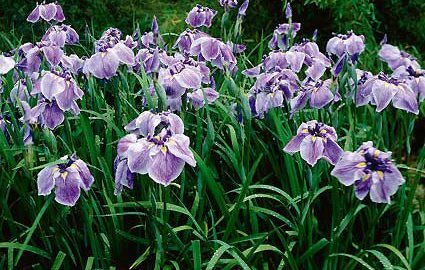 They will thrive in the coldest climates but don’t hold up well in the heat and humidity of the deep south. After one of the coldest Aprils since the late 1880s, spring finally broke through in early May (along with a few days in the upper 80s that felt like high summer). The temperature swings notwithstanding, our gardening season is, at last, underway in earnest, and there is no shortage of projects to keep us occupied. The most fun is a major revision to our display gardens in Morris, CT. Last fall we cleared a large border that, for many years, featured flowering shrubs such as Hydrangea and Viburnum. These were lovely specimens all, and we came to know them well. This border’s next incarnation is as home to an extensive Rose trial and display garden that we expect to be in place for at least 10 years. 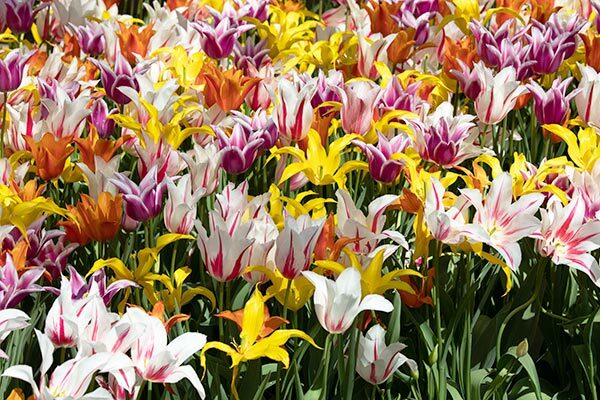 We will be testing for color, height, fragrance, bloom time, hardiness, disease resistance, and, above all, visitors’ enthusiasm. The species and cultivars will be many and varied, including traditional favorites as basis for comparison for nearly countless new introductions and discoveries. 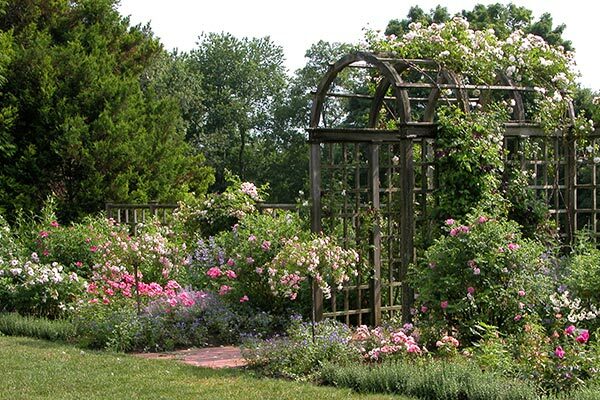 The garden also will incorporate a changing palette of our favorite “companion plants” whose appearance and cultural requirements encourage cohabitation with Roses (and whose presence will support the garden’s overall health). The potential combinations are nearly infinite, a glorious opportunity for self-expression, which we trust you will enjoy and emulate. 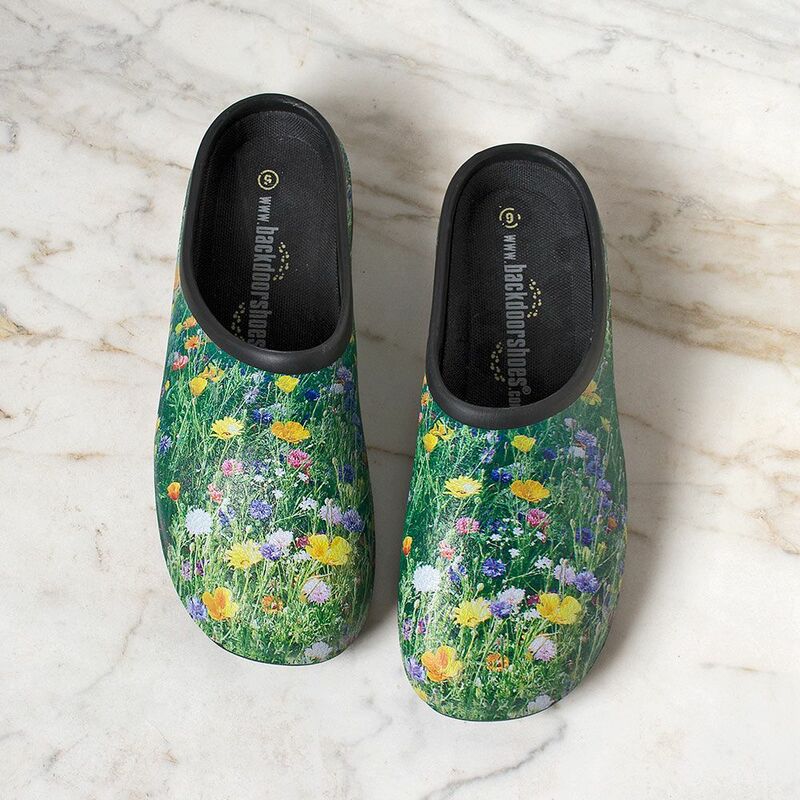 Our head gardener Cheryl Whalen is shepherding this exciting project, with support from our product development team, and we’re thrilled also to have the assistance of noted landscape architect/designer Julie Moir Messervy and her team at JMMDS (Julie Moir Messervy Design Studio). 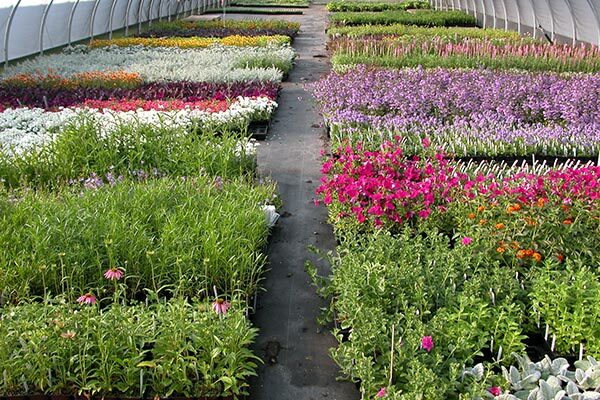 Our greenhouses are loaded with annuals and perennials. Elsewhere on the property, the spring punch list is less picturesque but almost as entertaining. As we’ve mentioned elsewhere, we’re installing a sizable solar array, which we anticipate will provide roughly 80% of the nursery’s power needs. We’re excited to be taking a big step towards reducing our carbon footprint, and as old, inefficient infrastructure around the nursery is replaced with more efficient technology, we’ll continue to progress in that direction. Then there’s the “off-site” work, which, although not immediately visible to visitors, is critical to keeping the array of products we offer to you fresh and interesting. This spring the team has already been in England, the Netherlands, California, and all over the Eastern seaboard researching new plant introductions and bringing home ideas for the catalogs of spring 2019 and beyond. We suppose that all businesses operate in both today and tomorrow, but because of the long lead times in the plant trade, we are especially cognizant of simultaneously working on long-term plans while carefully watching tonight’s weather. Such is the nursery business! 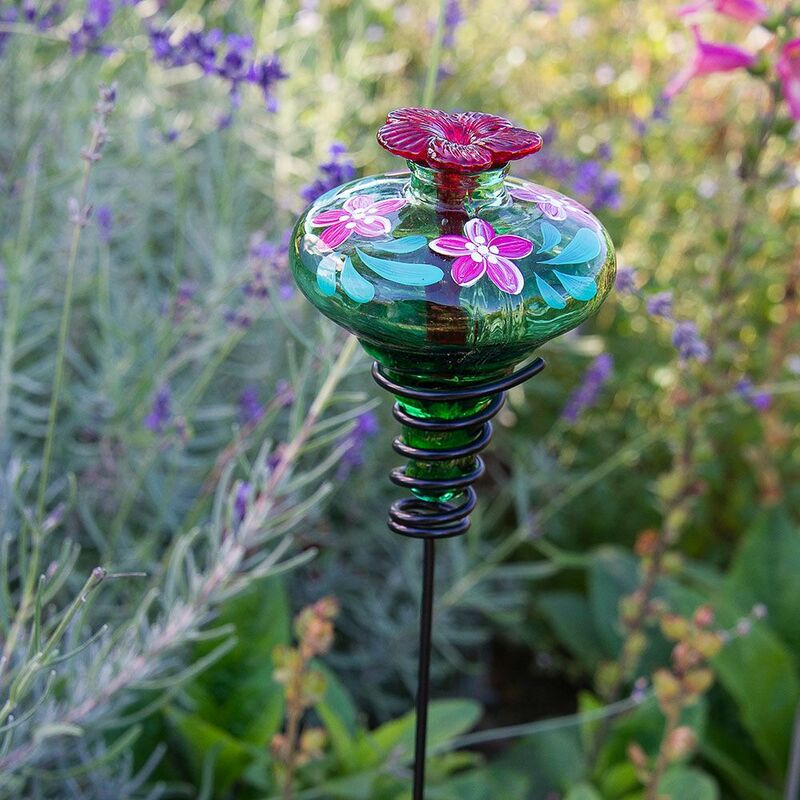 Across the decades, our customers have introduced us to a great number of their friends – fellow gardeners and flower lovers who have become valued customers in their own right. To encourage you to introduce your friends to us, we’re pleased to suggest our new Refer a Friend program. 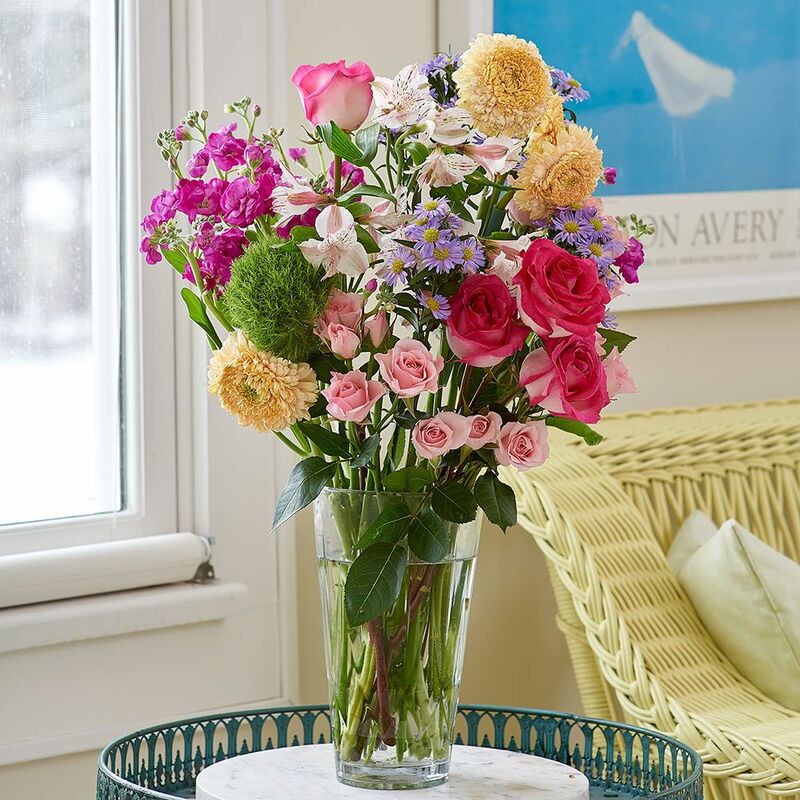 When you welcome a friend to White Flower Farm, he or she will receive a $5 coupon for use online, by phone, or via mail order. If your friend makes a purchase, you’ll receive your own $5 coupon, which is our way of saying thank you. Referring is easy. Simply click here and fill in a few blanks. You’re welcome to refer as many friends as you like. There is no limit to the number of coupons you can earn. Our greenhouses are spilling over with more than 100 varieties of Tomato seedlings, including heirlooms and top-rated modern hybrids (all non-GMO), plus fruit and vegetable plants, and a variety of growing supplies for this year’s kitchen garden. 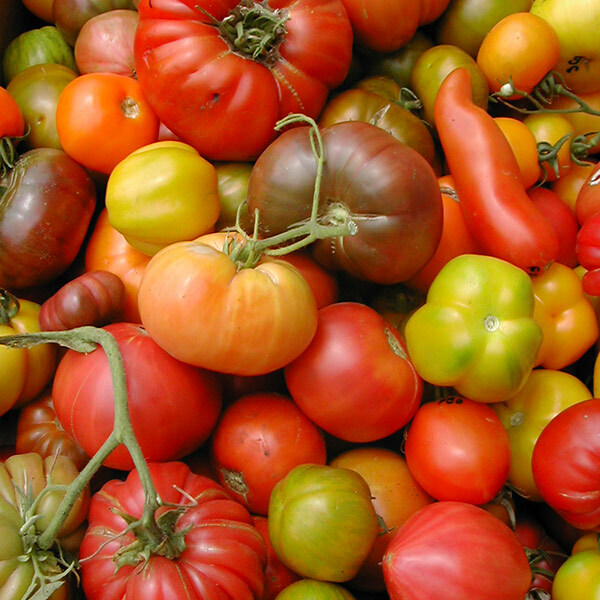 We hope you’ll join us Friday, May 18, through Sunday, May 20, when we put everything outdoors for sale at our 13th Annual Great Tomato Celebration. The three-day event is held rain or shine on the hillside adjacent to the White Flower Farm store in Morris, CT. Our staff will be on hand to answer your questions. On Friday and Saturday at 10 a.m., our nursery manager and expert Tomato-grower Barb Pierson will give free talks on Top Tips for Growing Tomatoes and Veggies. A catering truck will be on the premises, with breakfast and lunch fare available for sale. Bring your shopping lists, your questions, and your appetite. We look forward to seeing you. 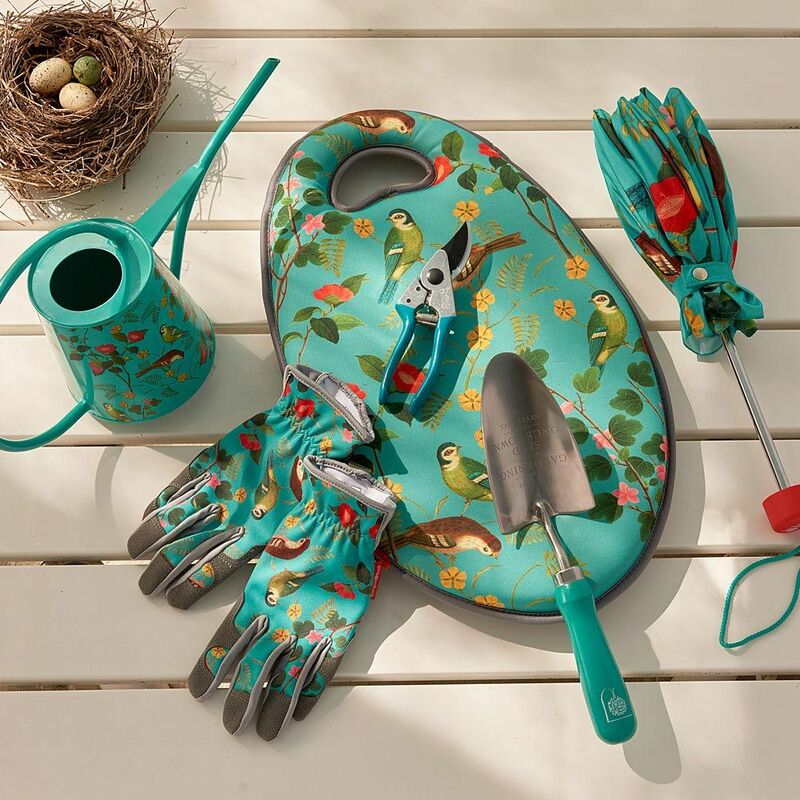 As you dig into the gardening season at your house, keep in mind we’re here to answer questions, assist you in finding the plants and supplies you need, and to help you create your best garden ever. From all of us at the farm, Happy Spring! 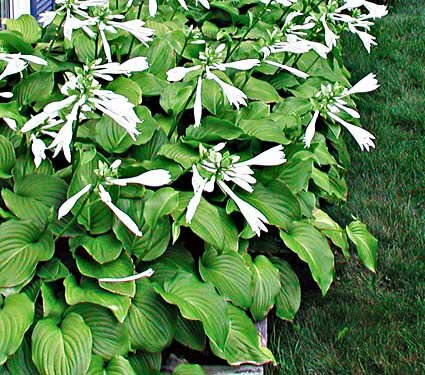 Hostas are popular shade plants for good reason. They are easy to grow and have minimal maintenance requirements. 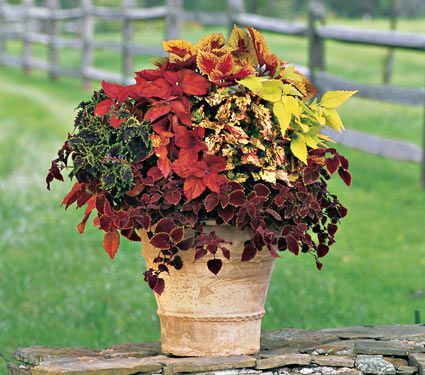 They are the perfect ground cover for shady gardens, providing a verdant background for colorful bloomers such as Impatiens, Begonias, Astilbes, Foxgloves, and Coral Bells (Heuchera). They also combine well with Ferns, providing a pleasing textural contrast. 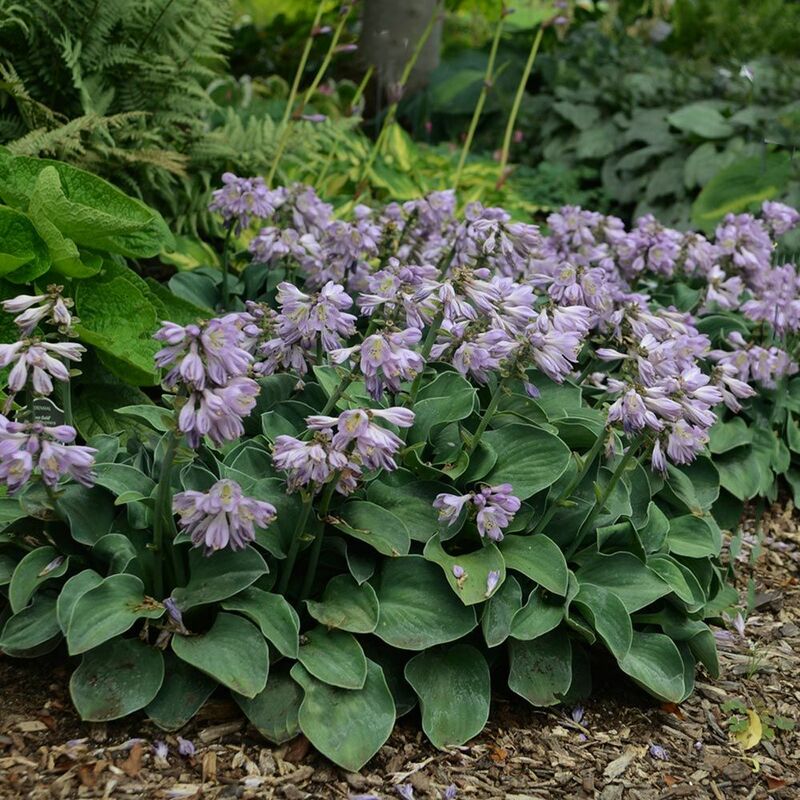 Hosta ‘Blue Mouse Ears’ reaches about 8″ in height. 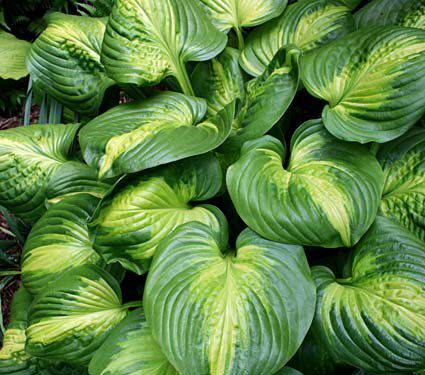 Hostas come in a wide range of sizes that makes them suitable for gardens large and small. The diminutive miniatures grow only a few inches tall and wide while some large leaf varieties top out at about 4′ tall. Some of these large varieties form spreading mounds 8′ or more across. The large, rounded leaves of ‘Cathedral Windows’ show-off the patterned bright golden centers with dark green borders. Leaf colors range from all shades of green to blue-gray to golden yellow and creamy white. Foliage may be solid, mottled, or variegated. 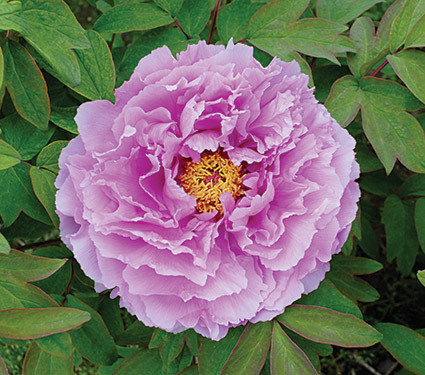 Many varieties sport a margin in a contrasting color. While most Hostas are grown primarily for their foliage, many produce lovely summer blooms as well. 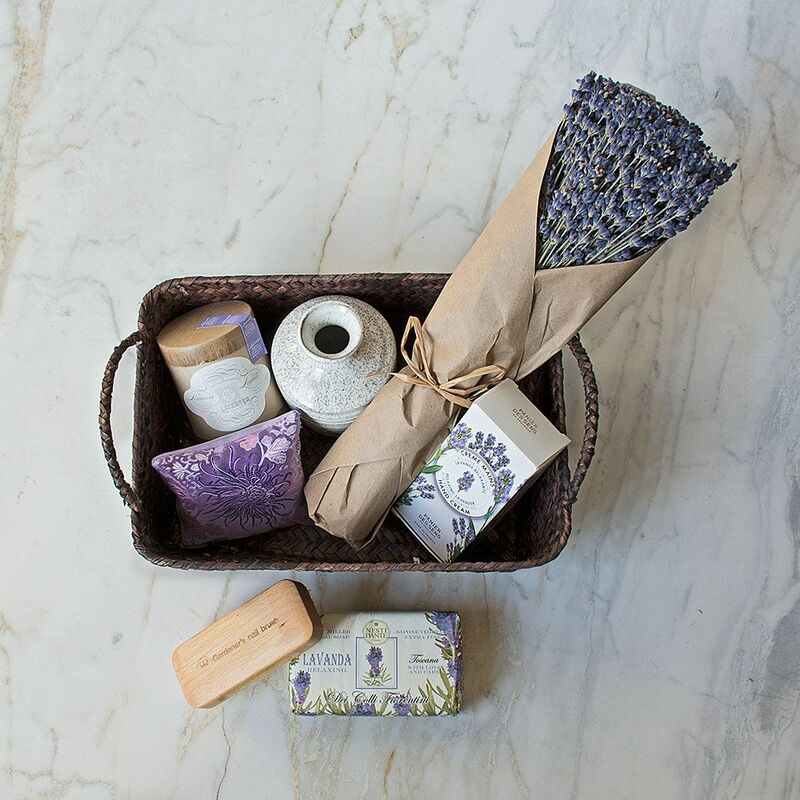 Flowers range from lavender to white. Those that are hybridized from Hosta plantaginea are often highly fragrant. Hosta ‘Aphrodite’ has large, pure white, intensely fragrant flowers that open in late summer on 2′ stems. 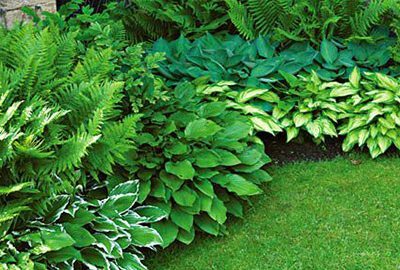 All Hostas perform best in rich, organic, well-drained and slightly acid soil. Incorporating compost or aged manure into the soil prior to planting is recommended. If granular fertilizer is used after the first year in your garden, be sure it does not contact the leaves or it may cause burning. A topdressing with compost in the spring is usually sufficient. 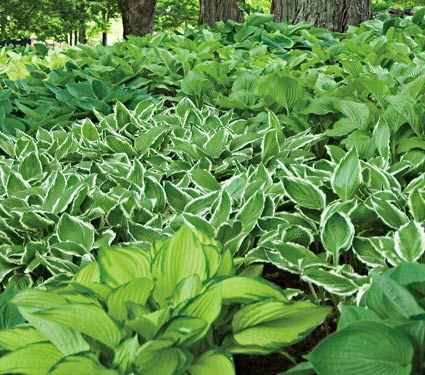 Choosing a collection of Hostas makes designing a long-term carefree garden easy. 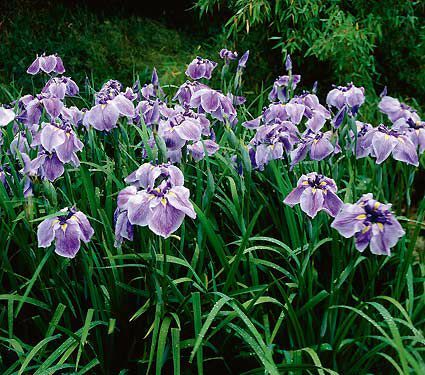 Our Emerlad Isle Collection has 20 plants containing 4 excellent varieties, 5 plants of each. Hostas will appreciate regular watering, particularly during their first year while their roots establish. A good rule of thumb is to provide about an inch of water each week. To help minimize moisture loss and moderate the soil temperature, cover the soil around Hostas with organic mulch. Eventually the leaves may form a solid ground covering and mulching will be unnecessary.